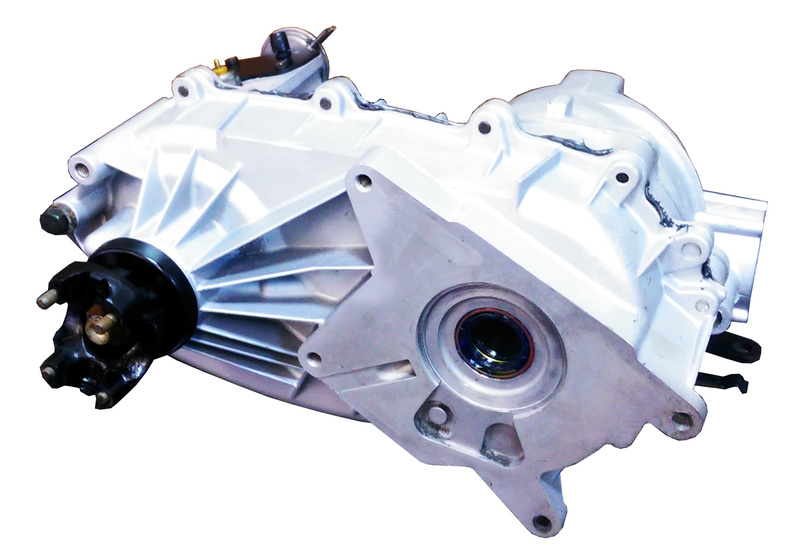 What would you like done with the differential inside the Quadratrac? Rebuilt Quadratrac Transfer Cases. These units are rebuilt using all new bearings, seals, fork pads and USA made chain. This unit has a 1-year, unlimited mileage warranty! There will be a core charge that will be refunded when your old case is returned, or you can send in your core to be rebuilt and we'll waive the core charge (return shipping on the core IS included). This unit ships for free in the lower 48!! **Note: image is for illustration purposes only, and actual unit received may be different. Q: If you sell rebuilt quadra-trac cases, do you have the vacuum shifters for sale? A: Not yet, but we are working on a replacement solution.